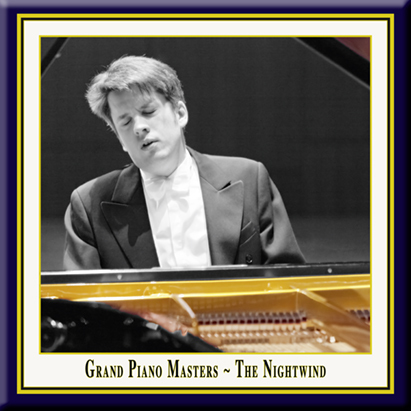 inspired by the poem "The Night Wind"
& 3 encores by Prokofiev, Scriabin and Tchaikovsky. Copyright by K&K Verlagsanstalt anno 2012. What are you wailing about, night wind, what are you bemoaning with such fury? What does your strange voice mean, now indistinct and plaintive, now loud? and you moan and at times stir up frenzied sounds in the heart! Oh, do not sing those fearful songs about primeval native Chaos! How avidly the world of the soul at night listens to its favourite story! Oh, do not wake the sleeping tempests; beneath them Chaos stirs! Severin von Eckardstein was born in 1978 in Düsseldorf, Germany. 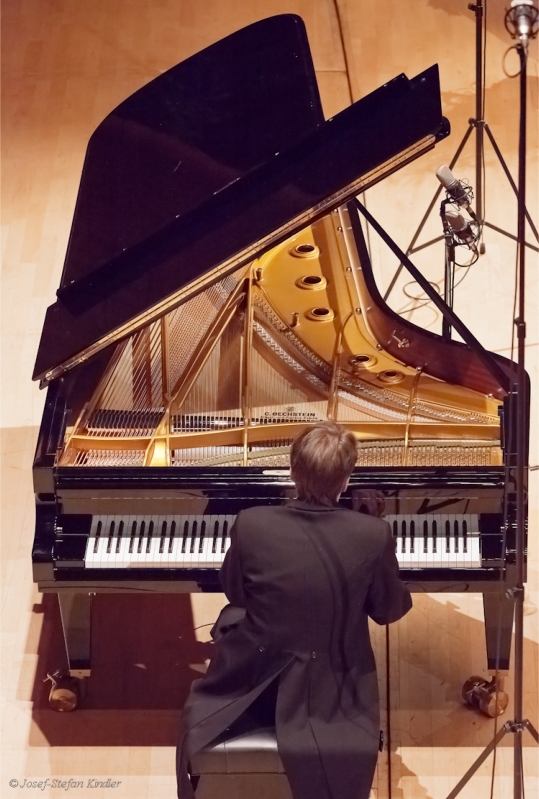 He took his first piano lessons when he was six years old. 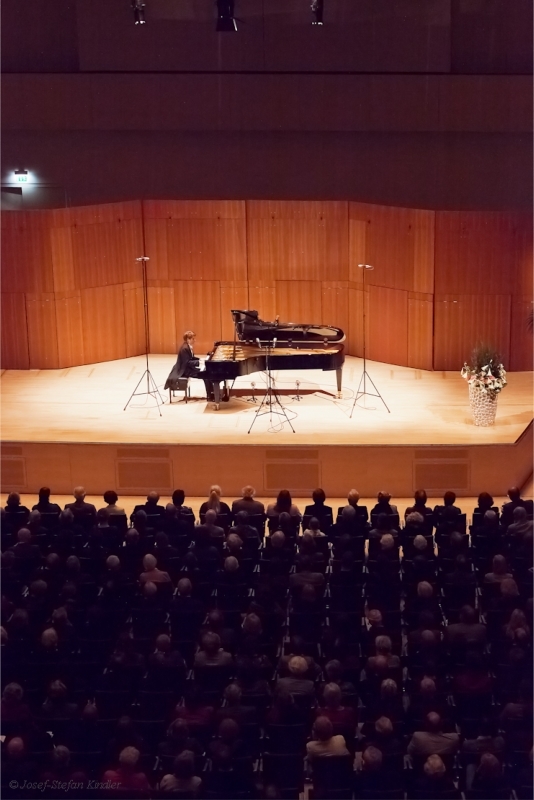 At the age of 12 he was accepted into Barbara Szczepanska's young talent class at the Robert Schumann Musikhochschule in Dusseldorf. During his school years, von Eckardstein continued his piano studies in Hannover and in Salzburg with Karl-Heinz Kaemmerling. 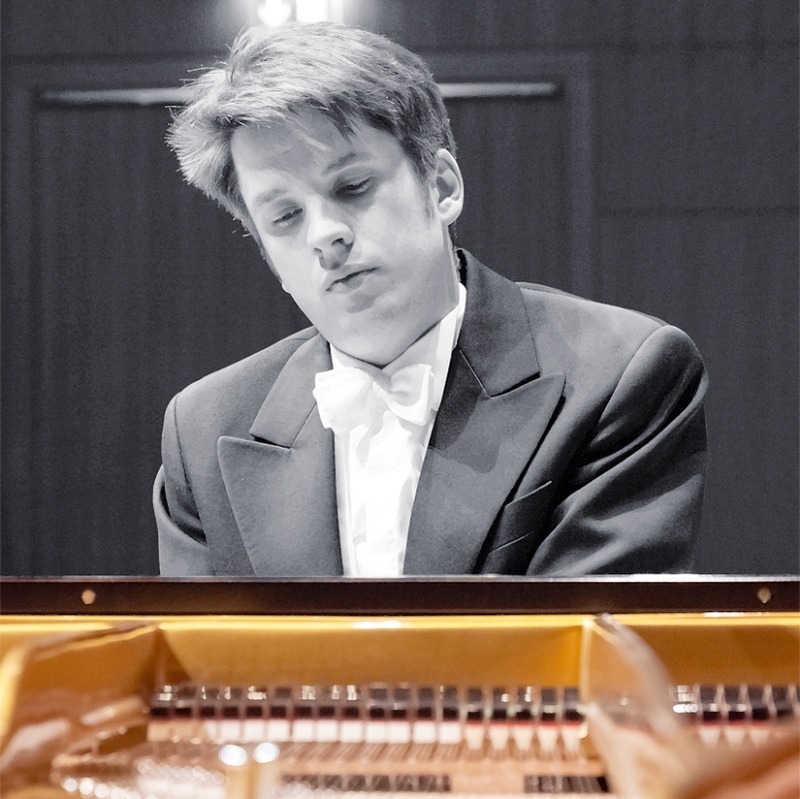 After his graduation from high school, he attended the Universität der Künste, Berlin, to take lessons with Klaus Hellwig. 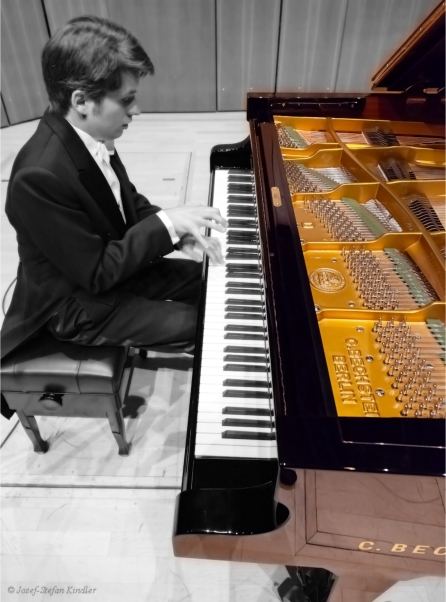 Following his degree in 2002, he continued his studies also at the International Piano Academy Lake Como, Italy.